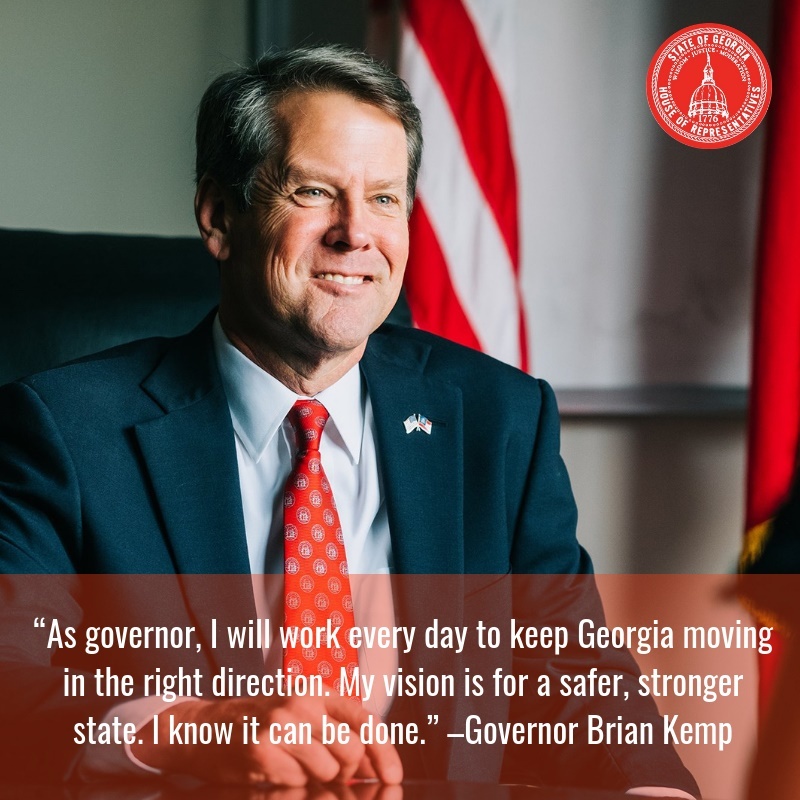 As one administration ends and a new one begins, I am so thankful for the remarkable leader Georgia has found in Governor Kemp! I am excited to have the chance to work hand-in-hand with Governor Kemp to keep Georgia moving forward. Governor Kemp will ensure that all Georgia families have access to affordable health care, quality education, and better economic opportunities — no matter their zip code! I stand with him to advance such efforts. 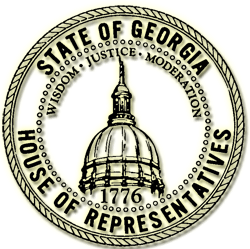 I was recently appointed by House Majority Whip Trey Kelley to serve as a member of the Georgia House Majority Caucus Deputy Whip team. It’s an honor to continue to serve the people of the 29th House District. Being asked by Whip Kelley to serve the Majority Caucus is a responsibility that I don’t take lightly. Members of the Deputy Whip team are responsible for monitoring legislation as it moves through both chambers of the General Assembly and helping fellow House members understand the details of bills and resolutions. 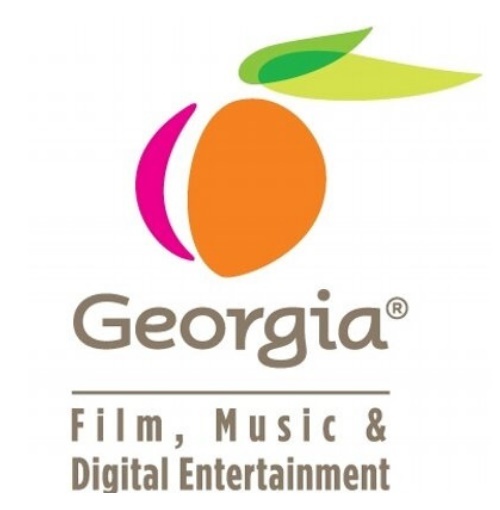 On January 16, Speaker David Ralston announced a new initiative of the House of Representatives – the House Working Group on Creative Arts & Entertainment. This group will work to encourage the growth of these industries and the creative economy. The working group will also ensure that our workforce is prepared for the jobs these industries have to offer, and identify ways to make certain Georgia meets every competitive challenge. This past week, the House and the Senate held joint Appropriations Committee hearings on this year’s budget. Some key highlights of the amended FY2019 and FY2020 budgets are listed below. Furthermore, many of you have asked me for briefings on the budgets and budget hearings; you can watch the recorded session on the House of Representatives website, and you can find budget documents here. To enhance educational outcomes, we must invest in those who educate, inspire, and lead our students toward a brighter future. This year’s budget proposal includes a $3,000 permanent salary increase for Georgia teachers; that’s the largest teacher pay increase in Georgia history! As a father of two boys, I know how important it is for a student to feel safe and secure in their learning environment. Thanks to Governor Kemp’s recommendation for $69 million in school security funding, every public school in Georgia will receive $30,000 for security improvements. This year’s budget includes $8.4 million to address the mental health issues that often lead to school violence. This funding expands the proven APEX program in Georgia schools and allows mental health school counselors to work on early intervention, diagnoses, and treatment! According to the Georgia Gang Investigators Association, there are 1,500 suspected gang networks in our state. This year half a million dollars in the budget will be dedicated to establishing a gang task force within the GBI. This task force will work with local district attorneys and prosecutors to stop and dismantle street gangs! The proposed FY 2020 budget includes $1 million to pursue flexibility options for Georgia’s Medicaid Program. 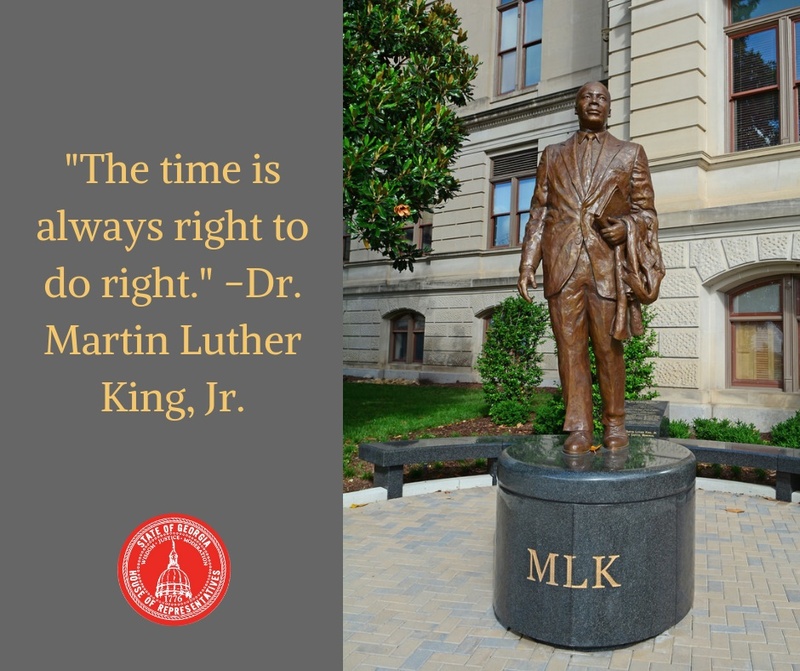 The Georgia House Republican Caucus is committed to improving outcomes and enhancing access to quality health care across Georgia. As I always say, please know that you can reach out to me via phone (678-637-2912) or via email (mdubnik@gmail.com) for any needs that you, your family or your business may have. I am here to serve and look forward to hearing from you soon. If you're at the Capitol, text me and let me know you're coming, or drop by my office (suite 508-C in the Coverdell Legislative Office Building). May God bless you and may God bless the great State of Georgia!